How many times did you count the same text over and over again? Or copying and pasting some text from other apps? Do you want to break that boring and time-wasting habits? 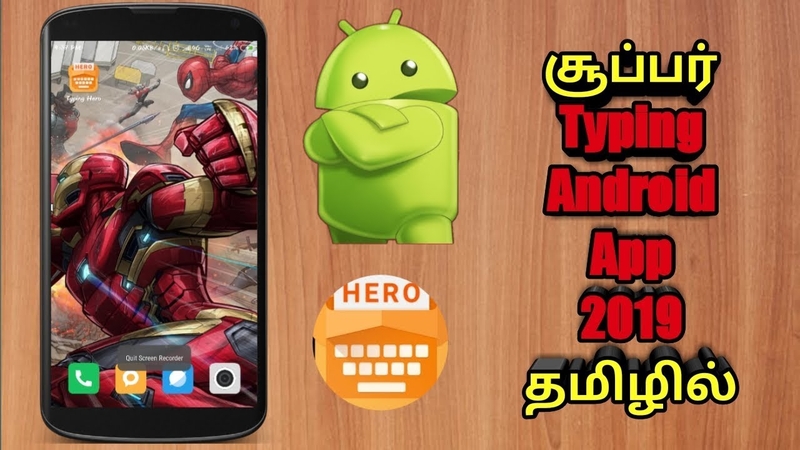 Typing Hero is a free text expander app that is able to help you achieve that. Typing Hero is a text expander app that transforms (expands) your own keyword to any long text you want in an instant. Simply start by adding frequently used text to Typing Hero, set a keyword for each text, and enable Typing Hero service. For example, you can write your home address only by typing zadr (four characters !!). Imagine how many hours you can save by using Typing Hero to write another longy text! Say goodbye to boring and time-wasting habit of typing, and boost your productivity with Typing Hero.